Amoeba Hollywood shoppers had diverse tastes in 2015, snapping up popular albums by Adele, Lana Del Rey and Taylor Swift as well as critical favorites by Sufjan Stevens, Kamasi Washington and Beach House in equal measure, plus those essential records that never go out of style. Check out the year's top sellers below. 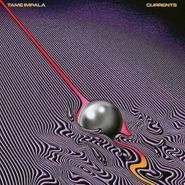 Tame Impala's third album was a critical and commercial triumph. It's both as a fascinating headphones album for production junkies and as a set of immaculate psych-pop songs that feels endlessly giving. 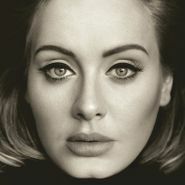 Adele's third album was a across-the-board hit with people of all ages. With pipes like Aretha and insightful lyrics, she’s our premiere pop chronicler of relationships and breakups.